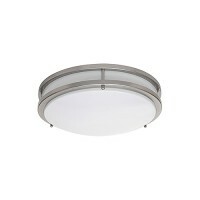 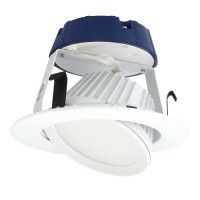 Complete recessed remodel housing and LED Module with white reflector trim. Nothing else to buy! 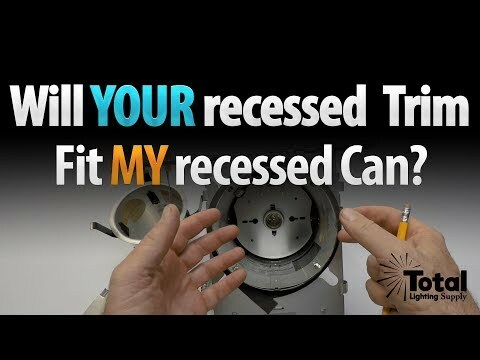 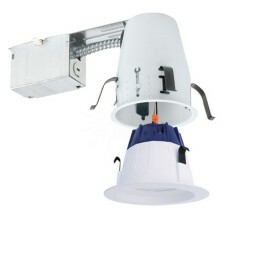 Complete recessed lighting kit - hassle free!